We all want to raise kind children, right? I think this is probably a goal for all of us. Somehow in the day-to-day routine of life, sometimes the kindness part of parenting gets lost. I have realized that there are days when I am not the model of kindness to my kids. How are they to learn kindness without a good model? This is what we call the “rhetoric/reality” gap…in other words we are talking the talk but not walking the walk. When I first read this I was shocked. But it did make me pause for a self-reflection too. Was I part of this “rhetoric/reality gap”? 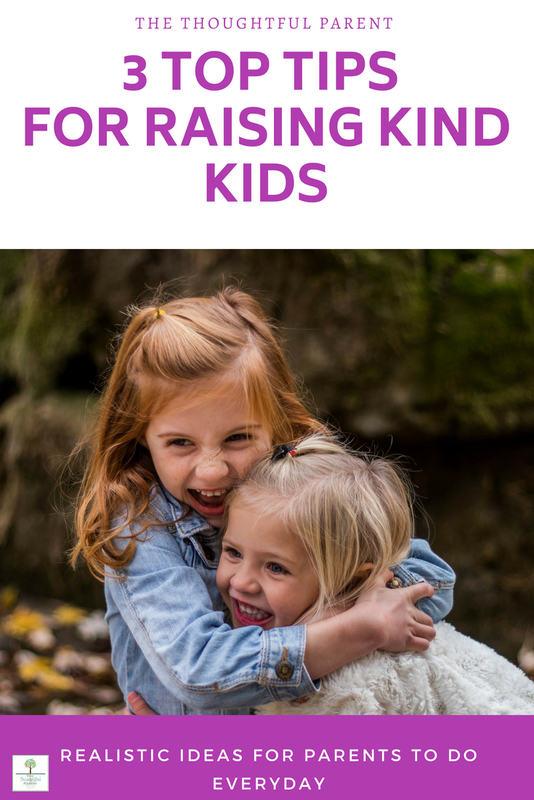 Did my kids know how much we value kindness? 1. Kids need a lot of repetition. My husband is the politeness/manners model in our family. I mean this guy never fails to say “thank you” to waitresses, clerks, or anyone who helps us out. We have been working on this with our sons for years and finally this year my 8-year-old is mostly in the habit of saying “thank you” to helpers. Now, this is just a small thing, yes. This does not make him a model citizen in all ways. However, it shows us how much repetition and reminding it really takes for kids to learn kindness habits like this. 2. Reflecting on kind acts helps. Ever notice a person that was particularly helpful or kind while you are out running errands. Maybe the crossing guard at school is cheery even though it’s 30 degrees outside. Or perhaps a teacher who was very helpful with a hard assignment. It has helped my sons see these acts of kindness if I make an effort to point them out. This really helps them see kindness in action. During certain times of the year like Valentine’s Day or Christmas, make a point to write cards or do thoughtful deeds for those “helpers” in your life. 3. Help them think outside their own box. At young ages, kids are inherently self-centered. They don’t mean to be selfish, they just don’t have the brain maturity to consider another person’s point of view. As they reach elementary age and beyond, however, they gain the ability to empathize. As parents we should capitalize on this time. If you see someone hurting or in need, point it out to your kids (if age appropriate). Also, if they tell you about a difficult situation at school (e.g., kids being mean or teasing), consider helping the see how the victim feels in that situation. Of course, the most direct way to encourage kindness in our kids is to be the best role model we can be. This can be done in everyday ways or more intentional ways as well. 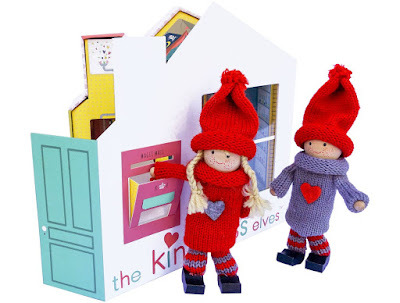 A couple of years ago I learned about the Kindness Elves. They are pint-sized elves who help teach kids lessons about kindness by actually encouraging acts of kindness. Our kindness elf (Elfie) usually shows up to our house near Christmas, but now the Kindness Elves are a year-round friend. 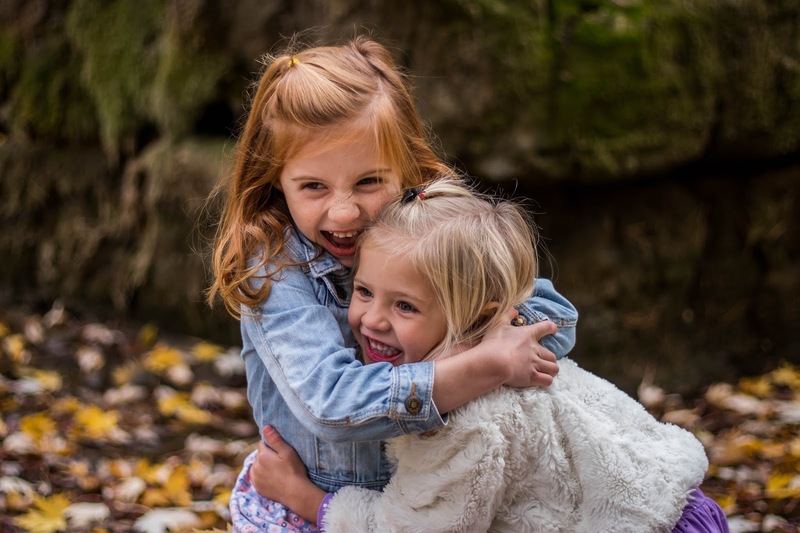 They have recently released their Camp Kindness so you can have helpful ideas and activities to do all summer or over a long holiday break. This booklet is very helpful as a parent because everything you need is already there. 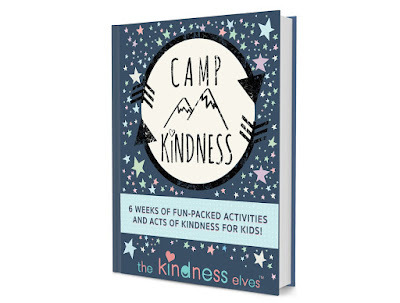 Kindness activities and ideas all packaged in a cute book (under $8) so all you have to do is encourage your kids to join the Kindness Elves in their fun camp. It’s a win-win for parents and kids! **This post contain affiliate links. Purchasing products through these links help support this blog at no extra cost to you. Thanks!